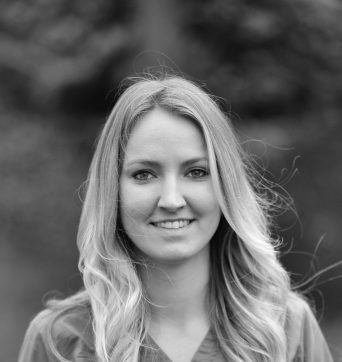 Robyn has worked at two other Willows Veterinary Practices before transferring over to the team at Hartford. She is a qualified Pet health Councillor and has an interest in nutrition and obesity clinics. Robyn has a dog called Oscar.